On Saturday 8th April, our 3CX Backhoe Loader will be modelling their very own JCB glasses to help promote the new JCB range of children’s glasses with Specsavers at their Manchester Fort (Cheetham Hill) store. 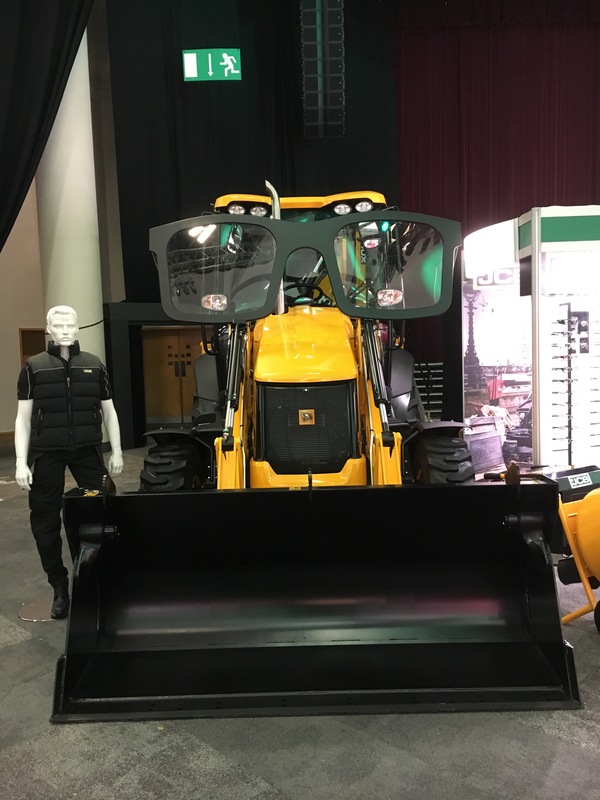 The new children’s range of glasses will include Joey JCB and JCB with tyre tracks and will be aimed at 4 – 8 year olds. There will be giveaways and face painting and you’ll be able to take a selfie and #digthelook with our machine.